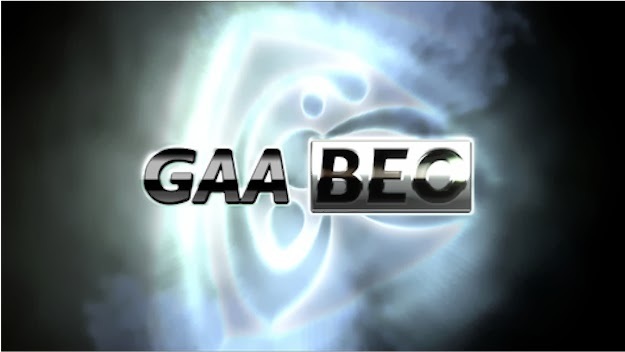 TG4 will be in Cusack Park this Sunday to provide television coverage of the AIB Munster Club Hurling Final between Sixmilebridge and Na Piarsaigh after the Clare champions won the coin toss. The game throws in at 2pm. Micheál Ó Domhnaill will provide commentary with analysis by Brian Tyers, Pat Feury and Donal O’Grady.